Hormonal ageing is a natural form of ageing that happens to everyone. It occurs when levels of oestrogen decline, and starts to happen long before menopause. In fact, by the time a woman reaches her twenties, she will have already begun to age and will probably show it. The speed at which it happens differs from person to person however, adopting a healthy lifestyle, reducing your stress and taking care of your skin can greatly reduce the effects of hormonal ageing. The effects on the skin include a loss of collagen supplies, which means the skin thinning and becoming more fragile, fine lines and wrinkles and a loss of firmness. Cell renewal slows down which means that skin looks dull and uneven and pores can get clogged. Oil production increases as skin becomes dehydrated and coarse, and you can suffer from spots and blemish breakouts. How do you treat Hormonal Ageing? Having a skin care regime is essential, especially one that treats the unique concerns of adult skin. Use a cleanser, like the Renewing Cleansing Cream, which not only exfoliates to restore radiance but deeply hydrates the skin, restoring the natural barrier function. Treat and repair your skin with the Age Diffusing Serum, which will firm the skin and reduce deep lines and wrinkles. Finish with the Age-Balancing Night Cream to balance hormonally ageing skin overnight by delivering intense hydration to the skin without clogging pores and increasing cell turnover, so you can wake up looking and feeling as fresh as a daisy! If you are concerned about deep wrinkles around the eyes, use the Renewing Eye Cream to firm and restore the delicate eye area, reducing wrinkles, under-eye puffiness and dark circles. Ensure you use a day cream with an SPF to protect your skin from damaging UV rays; Sheer Lustre Day Moisture SPF 15 provides powerful protection from the sun while restoring skin elasticity and giving it a luminous glow. To truly treat hormonal ageing, you need to take an inclusive approach, and the earlier you start, the better the results. As well as a great skin care regime, you need to adopt a healthy, nutritious diet and eat your water. 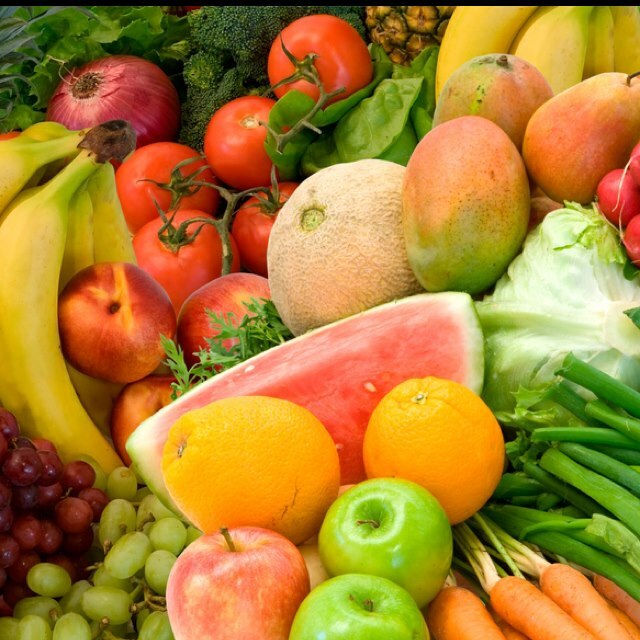 This means including plenty of raw fruit and vegetables in your diet, the juicier the better! Fruit and vegetables such as Pomegranates, Goji Berries and Kale are rich in antioxidants which defend your skin against free radical damage; ensuring skin is healthy and looking young. Make sure you are getting enough sleep for your body to repair and rejuvenate and try to limit your stress. Take some ‘me’ time to indulge in the things you love, visit a salon for a relaxing massage and facial or take a walk in the countryside whenever you can. The happier you are, the younger you will look! Q: Do men suffer from ‘Hormonal Ageing’? Hormonal ageing in men is called andropause and occurs as levels of testosterone decline. The effects are similar and widely visible. The hallmark signs include sagging breasts, excessive hair growth in areas such as the ears and eyebrows, and thinning hair on top of the head. Skin can become dry, lines and wrinkles may appear and he might have concerns about ageing. 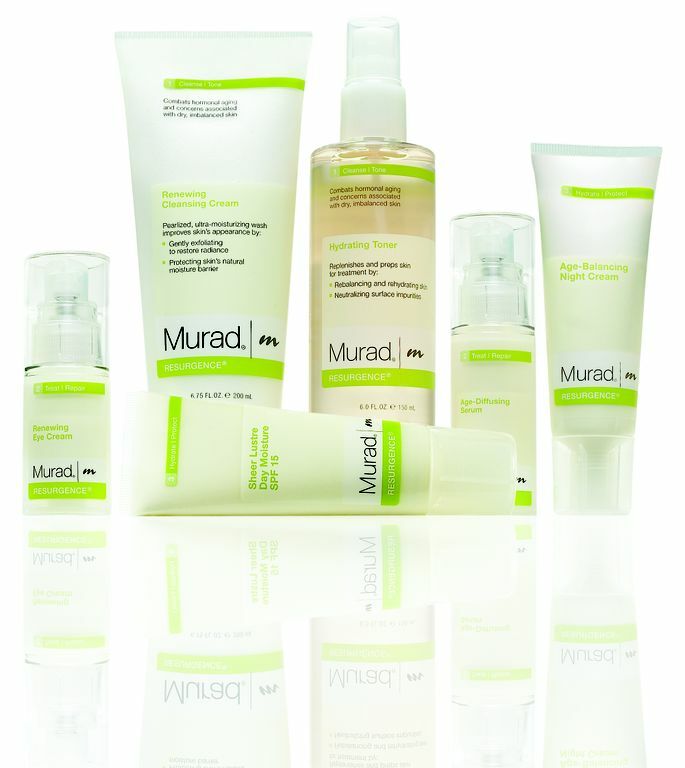 Dr Murad uses the Resurgence range himself to counteract the drying of mature skin. Use the Essential-C Cleanser every morning and night and follow with the Age Diffusing Serum. Finish with a good moisturiser such as the Skin Perfecting Lotion at night and the Oil-Control Mattifier SPF 15 for daytime use. Q: Will Resurgence help with dry, flaky skin? Resurgence was designed to help address dehydration caused by the fluctuation in hormone levels. Each product helps to introduce moisture into the skin at every step of the regime. The gentle exfoliation provided by the cleanser, along with the additional moisture from all of the products, will help to relieve the flakiness and prevent it in the future. This entry was posted in Anti-ageing, Topical and tagged anti-ageing, beauty, dr murad, health, Hormonal Ageing, Murad, Resurgence, skin care regime by muraduk. Bookmark the permalink.